© 2019. 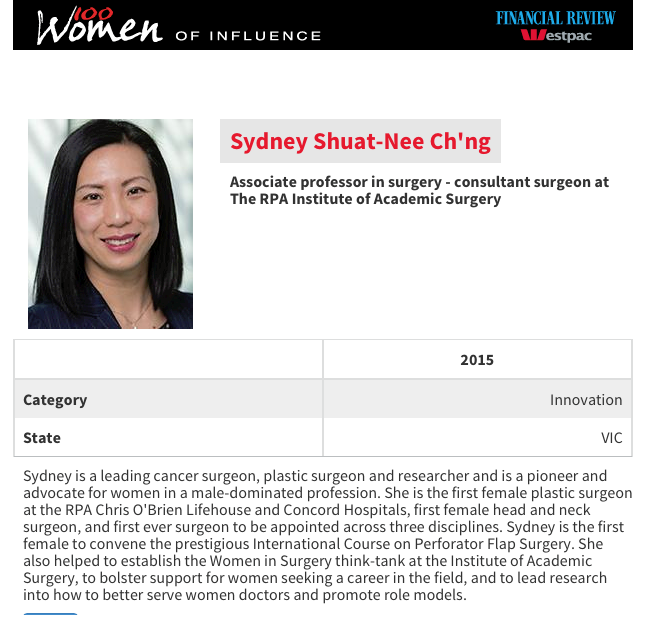 Associate Professor Sydney Ch'ng. All Rights Reserved.